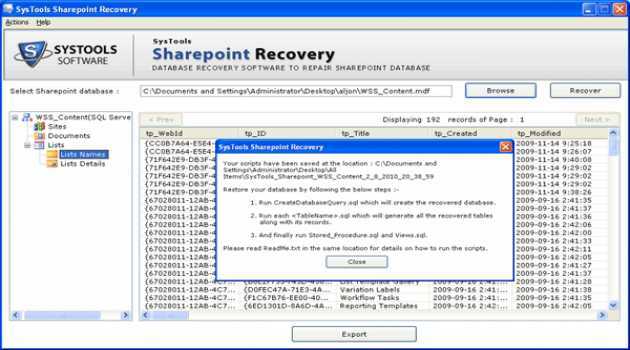 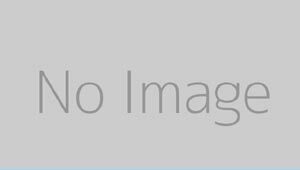 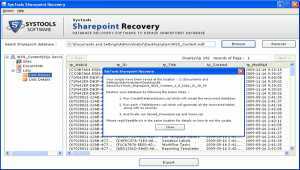 SysTools SharePoint Recovery tool recovers corrupted SharePoint database contents like files, searches, libraries, documents, sites, alerts, workflow state and associations, permissions, metadata, custom views etc without taking your precious time. 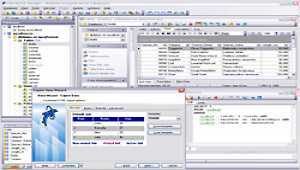 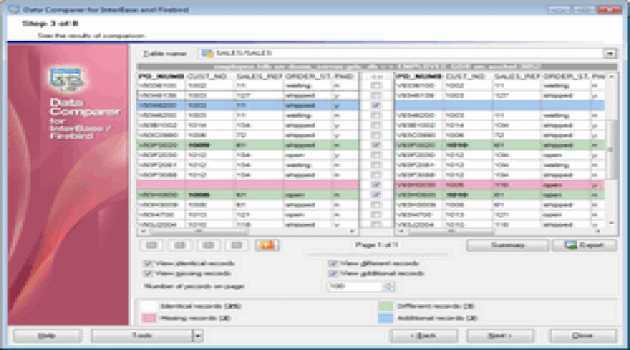 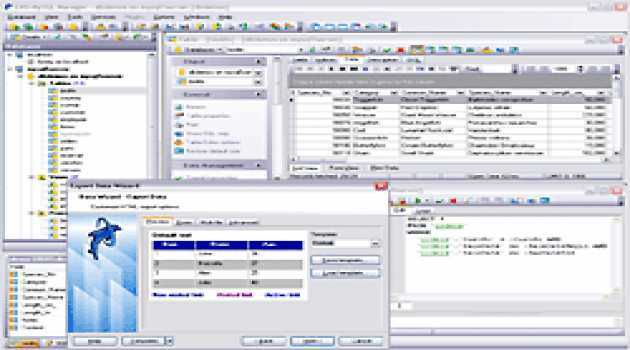 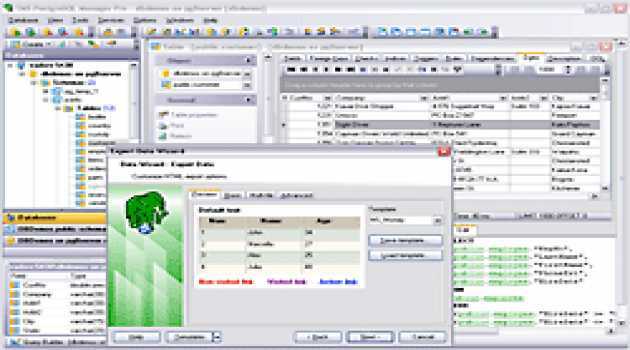  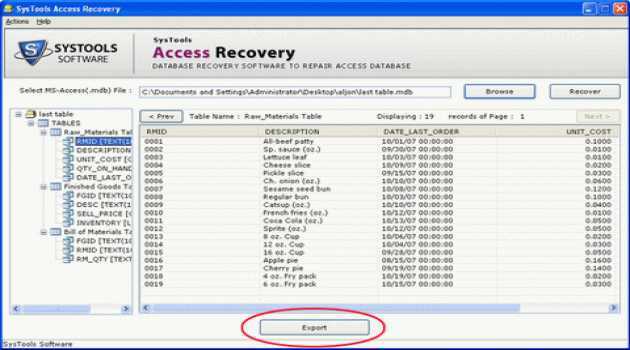 Recover corrupt SQL database with SysTools SQL recovery tool. 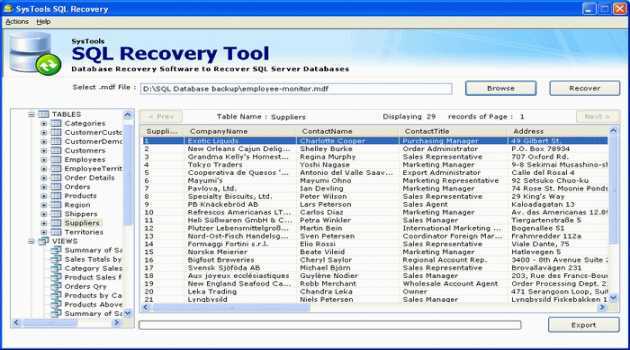 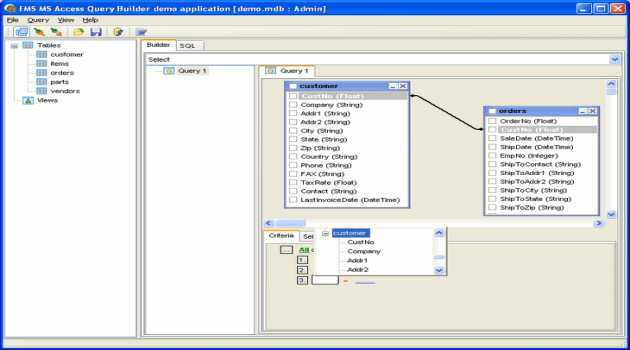 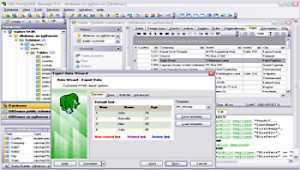 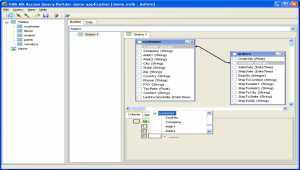 SQL database recovery tool is best way to recover entire SQL Server database in a SQL Script file. 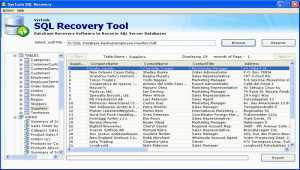 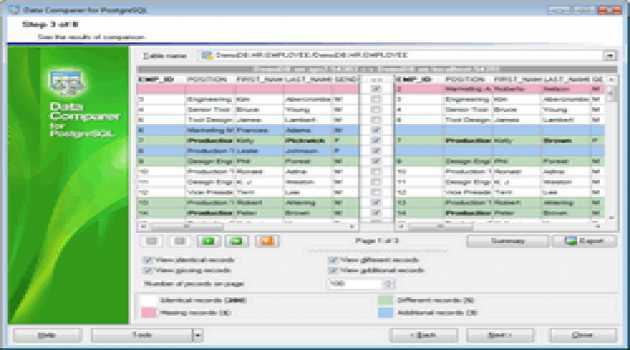 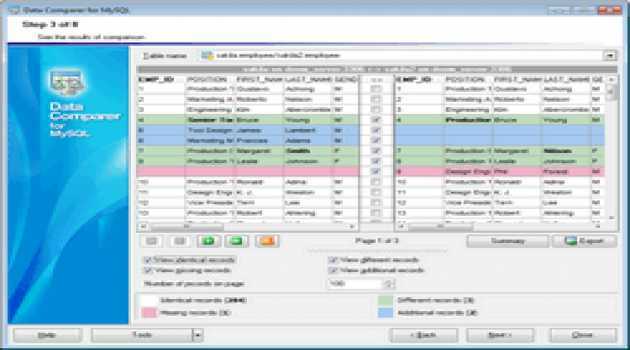 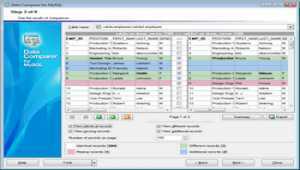 Try this SQL database repair tool & perform MS SQL recovery task easily.